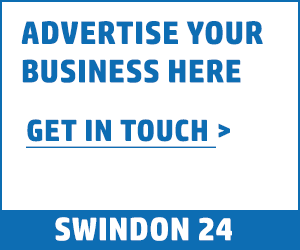 Swindon is a great place to start or enjoy a long career. 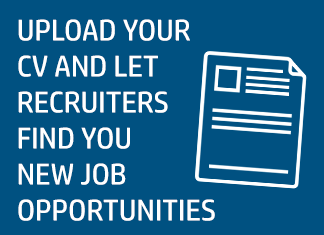 Our jobs board has all of the latest vacancies available in Swindon from multi-nationals to small local firms looking for the best talent Swindon has to offer. 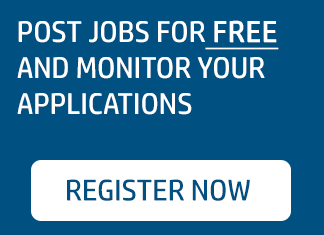 If you are a company or recruitment agency, you can create an account and upload any jobs you have available for free! Happy job hunting.